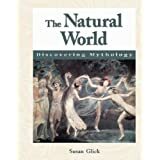 The Natural World, Discovering Mythology Series. This book for young researchers examines creation and nature myths from around the world. 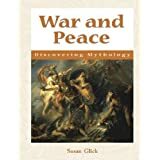 A book for young researchers that examines significant myths of war and peace from various cultures. Heroes of the Holocaust, History Makers Series. This is a collection of seven profiles of remarkable men and women of the Holocaust.